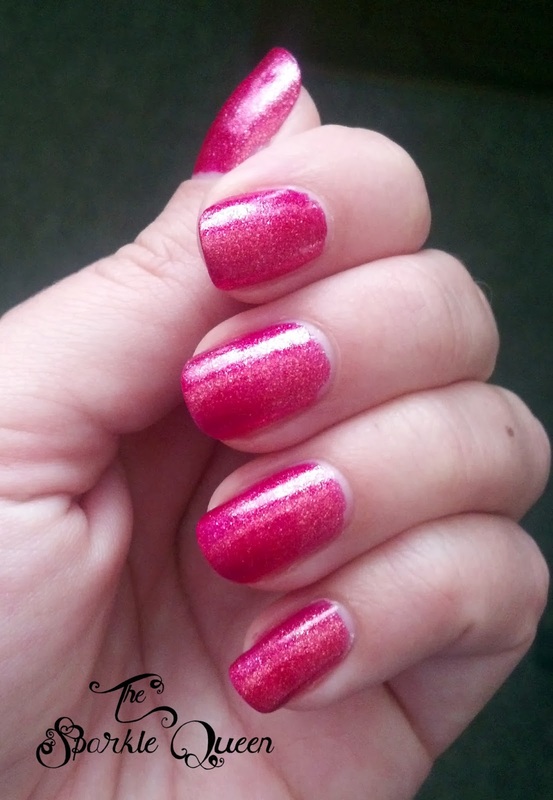 wanted to share this pretty Zoya polish with you. This may end up being one of my go – to pinks in the future. It is so sparkly and went on like a dream!